MPPs returned to Queen's Park on Tuesday, and three local MPPs told us about their top concerns as they return to the legislature. As MPPs return to Queen's Park Tuesday, autism, healthcare, jobs and the upcoming budget are top of mind. Three MPPs from the three parties that are represented in Waterloo region and Guelph spoke with CBC Kitchener-Waterloo's Craig Norris, host of The Morning Edition, about their top concerns as they return to the legislature. 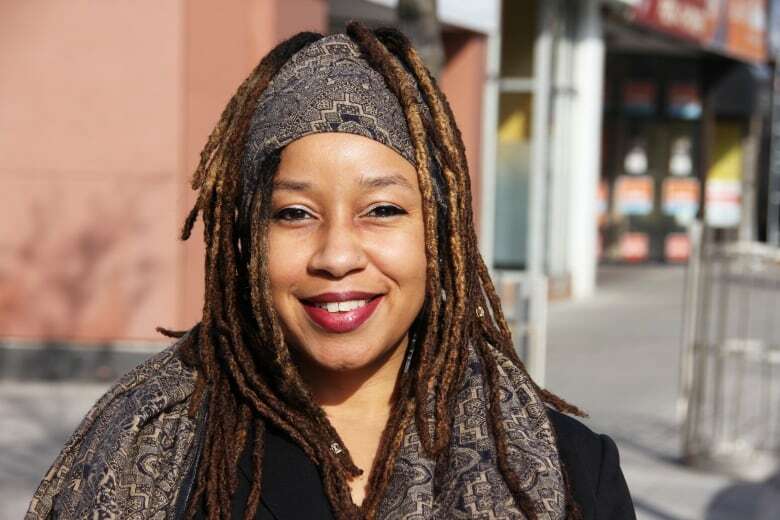 The interviews included NDP MPP Laura Mae Lindo, who represents Kitchener Centre, Green Party of Ontario Leader Mike Schreiner, who represents Guelph, and Progressive Conservative MPP Amy Fee, who represents Kitchener South-Hespeler. Listen to the interviews with all three MPPs. Lindo says the province saw a lot of proposed changes during the break in sessions, and she's still waiting to see what will become official legislation. "The top issue for me is to make sure that life is more affordable and caring for the people in my community and also across Ontario," Lindo said. "I guarantee that we will be talking about the cuts to autism funding," she added. Earlier this month, the province announced changes to the Ontario Autism Program. Under the new program that takes effect April 1, families with autistic children under the age of six will receive up to $20,000 a year for support, while children over the age of six will be eligible for $5,000 until they turn 18. Lindo took part in a demonstration outside Fee's office on Friday and said she did so to show support for parents upset about changes to the Ontario Autism Program. "When the government decides to ignore the experts, ignore the parents, ignore the children, I need to stand beside those families," Lindo said. GO trains between Kitchener and Toronto are also top of mind. Lindo said she and Waterloo MPP Catherine Fife would like to sit down with Minister of Transportation Jeff Yurek to get a clear picture of what will happen and when for two-way, all-day GO trains. She also listed changes to healthcare that could lead to privatization and changes to the Ontario Student Assistance Program (OSAP) as being top issues she'll be monitoring. Schreiner indicated he will be introducing his first private member's bill during this session of the legislature. "My top priority really is going to be pushing for evidence-based solutions that put people first and make sure we leave a liveable, sustainable future for our kids and grandkids, and my first act doing that will be introducing my first private members bill which is to protect the Paris-Galt Moraine, which provides the drinking water for all of us living in this region," he said. It will be similar to the laws that protect the Oak Ridges Moraine, which provides drinking water to Toronto. 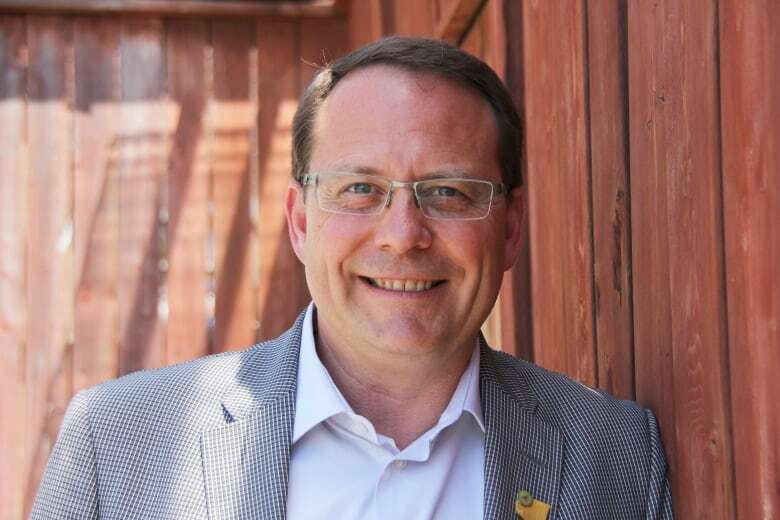 Schreiner says he wants to see the same protections extended to Waterloo region, Guelph and Wellington County. He also says he's heard a number of concerns about the changes to the autism program. "I'm going to be pushing the government to completely back off of what they announced, which is not going to serve children and families with autism," he said. He added he wants to see "meaningful" consultation and come up with a plan that doesn't have age restrictions and funding caps. Schreiner was also asked about decorum in the legislature. The fall session got heated at times, with guests being ejected from the gallery and MPPs insulting each other. Schreiner says he's critical of the government, but he also does it in a respectful way and thinks his colleagues at Queen's Park appreciate that. "The level of toxicity, particularly between the government and the Official Opposition, I don't think it's serving the people of Ontario well," he said. "People elected us to go there, to do a job, to serve our communities and throwing insults at each other is not doing that." Fee says the biggest thing she's been hearing about from constituents is the GO train, not only from Kitchener to Toronto, but also trains to bring workers from Toronto to the region in the morning. The Progressive Conservatives recently held a caucus retreat in Waterloo region and Fee says every minister that comes to this area hears about the importance of that corridor. Hydro and ending "hallway healthcare," along with making sure Waterloo region is "open for business" are top concerns as she heads back to Queen's Park, she said. During the past week, Fee has also heard from both sides when it comes to changes to the Ontario Autism Program. Some parents upset with the changes demonstrated outside her office on Friday. "We have certainly heard in our office as well from families who are happy and very relieved with the program that has been brought forward. That they know it will be money coming in for their families and being able to get their children help," Fee says. She says with 23,000 children on the waitlist for funding, Minister of Children, Community and Social Service Lisa MacLeod felt the number one priority had to be getting children off the waitlist. "We can't have a system that's in place that only gets funding to a quarter of the kids in the province," Fee said. "We were afraid that kids were coming on that waitlist, and getting diagnosed now and we didn't know if they would even get off that wait list by the time they turned 18 to get funding for therapy."